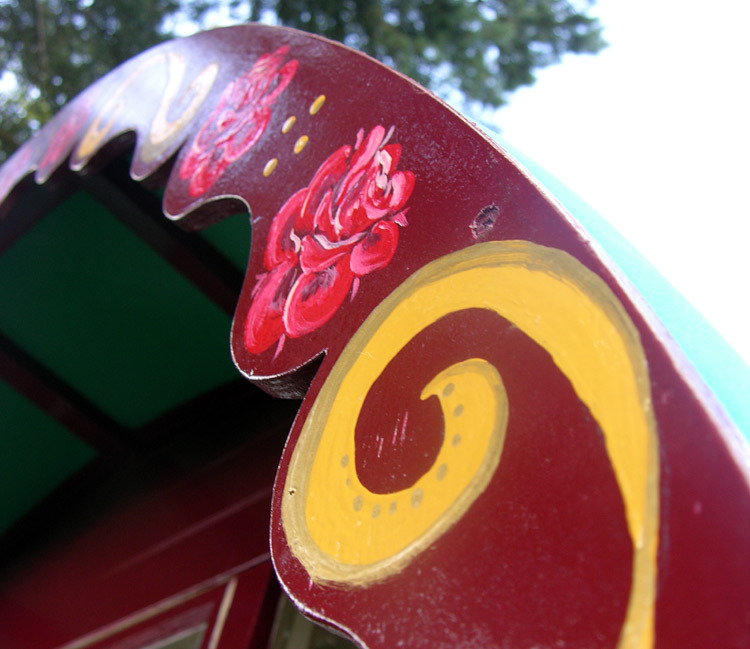 ‘Rambling Rose’ Gypsy caravan was originally built in Penzance in the 1930s and has been lovingly restored to its former glory by a talented Cornish craftsman using traditional methods passed down through generations. 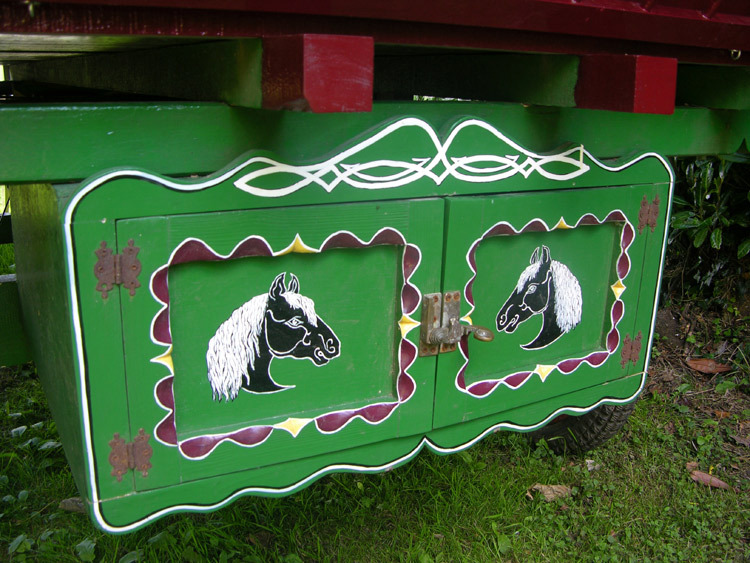 This Romany caravan contains many beautiful authentic features - some of the original paintwork can still be seen on the original pot box at the back of the wagon. 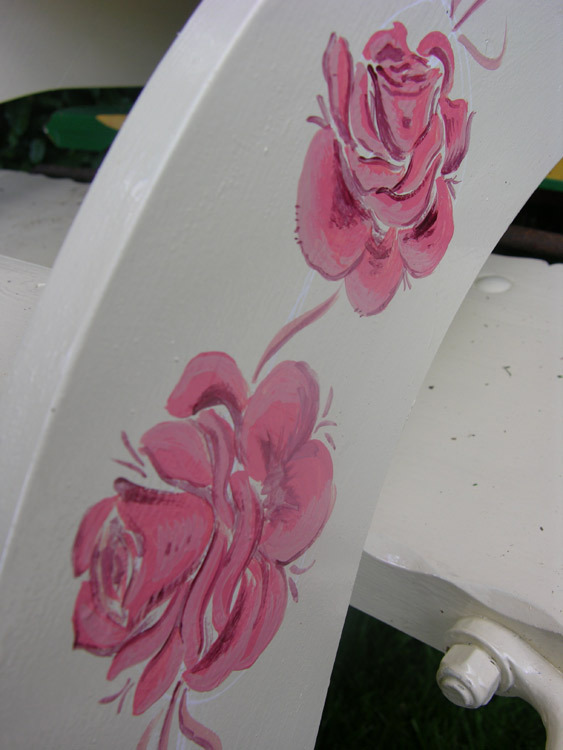 We have painted the wagon using traditional art techniques to show stunning scroll work and rambling roses. It has been a real joy to do and we are so pleased with the result! 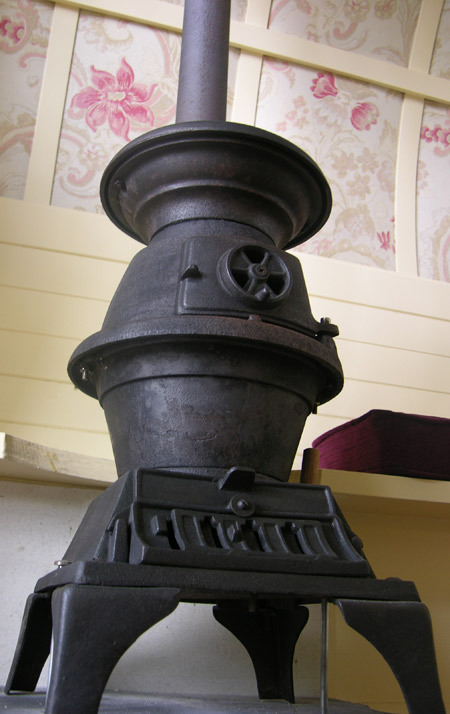 As well as the wood-burning stove, pull-out double bed, and beautifully painted woodwork, you'll also find a modern cooking hob, brass paraffin lamps and cosy soft furnishings. 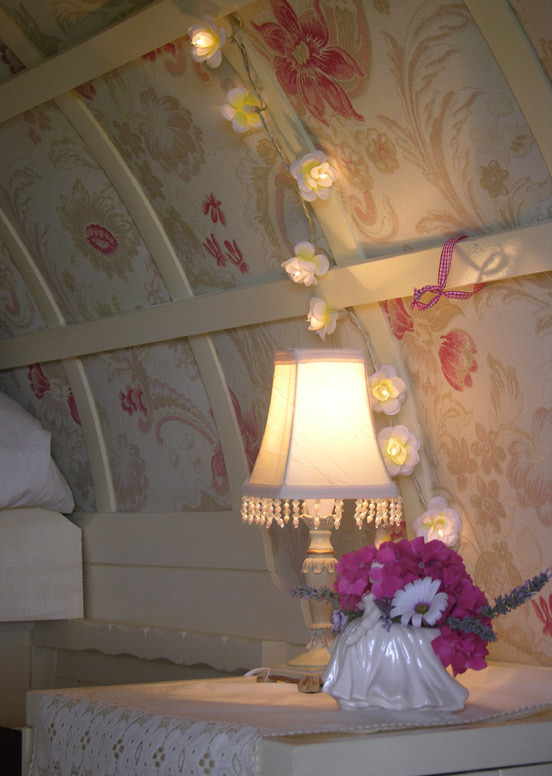 This all adds a little touch of luxury to help you feel even more comfortable on your stay. 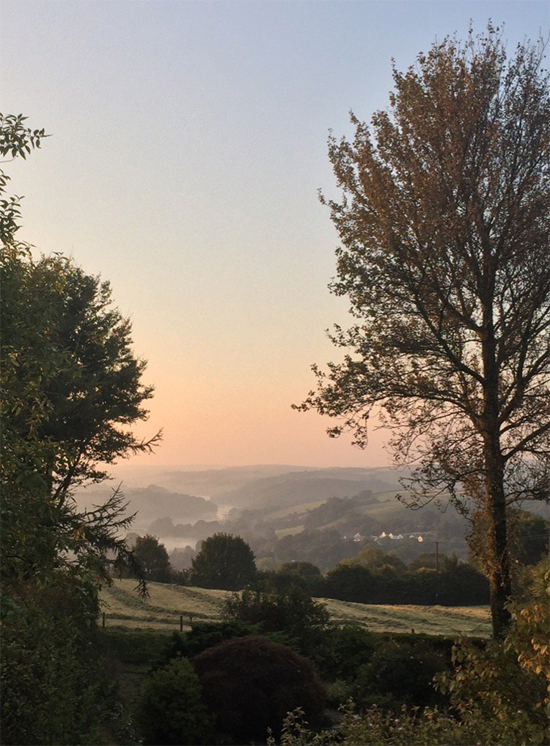 The caravan comes with its own private cottage garden and panoramic views over the surrounding rural area, and is sited in a secluded corner of Delancey House’s private family gardens. 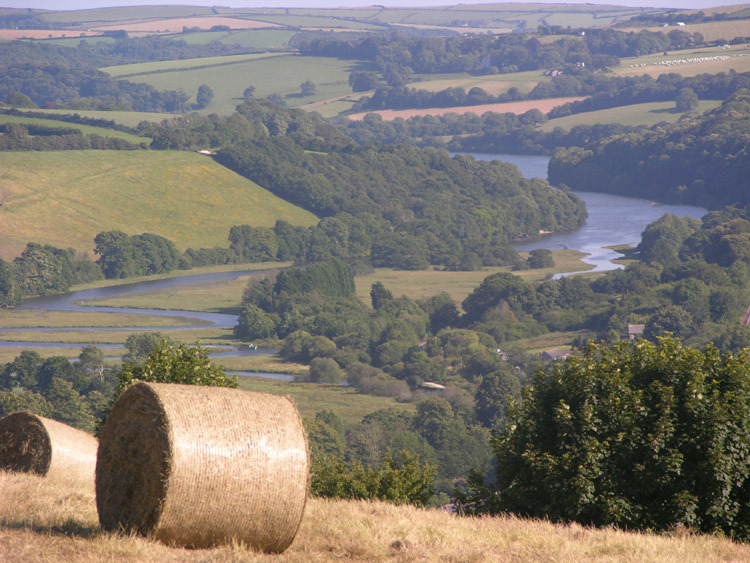 This unique and exclusive location only adds to the overall experience of ‘getting away from it all’. 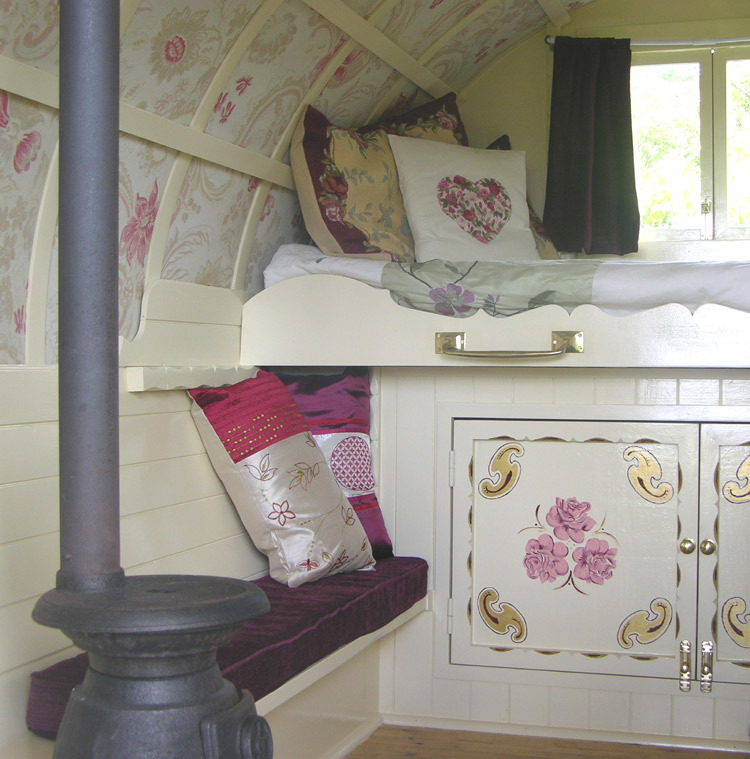 There is a pull-out double bed and also a child’s bed in the caravan suitable for a young child - but a tent pitch is available for older children in the private paddock which lies beyond the garden to the front of the caravan. 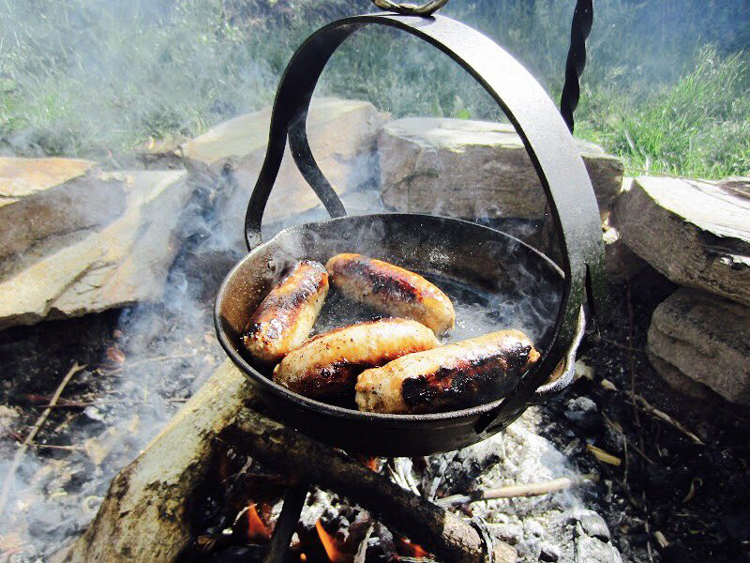 We provide all cooking utensils for the outdoor campfire (with cooking tripod) or indoor hob cooking as well as a delicious welcome hamper! 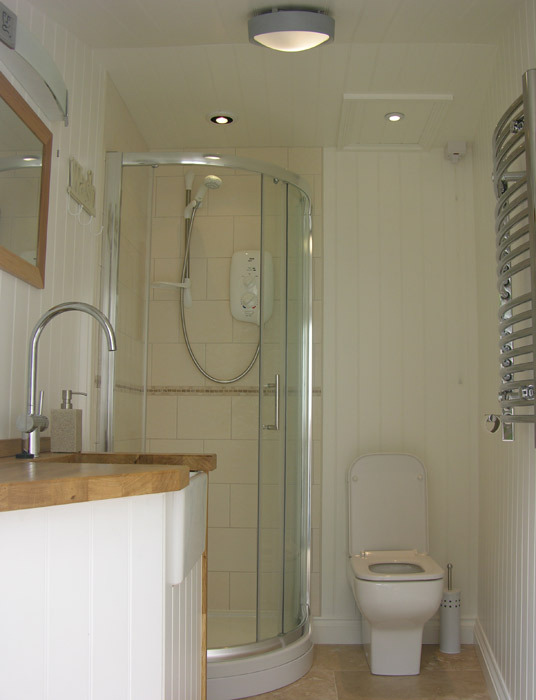 Towels are included for your use in our small but perfectly formed WC / shower room which is located separately from the gypsy caravan within a private courtyard behind Delancey House. Please note that the towels are not for beach use. There is also a fridge for your use in a separate utility room nearby. 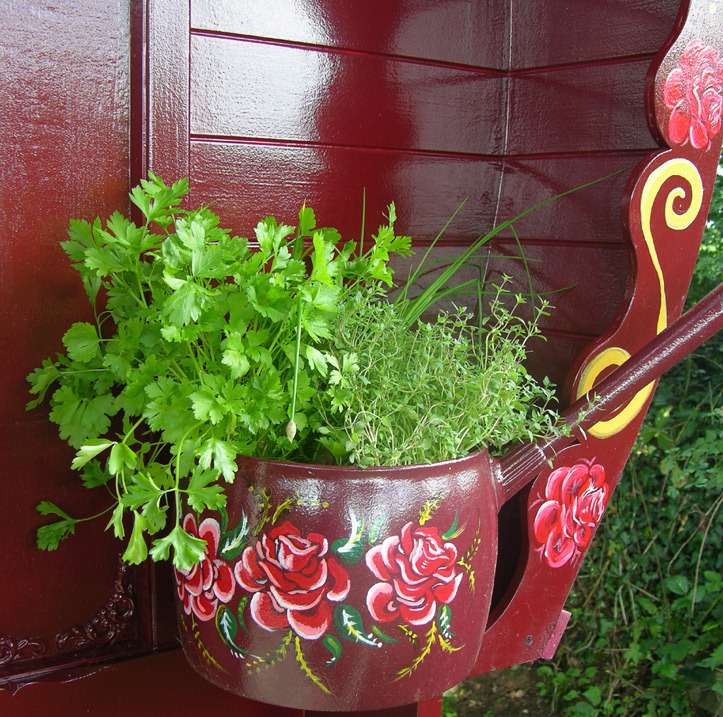 So if you're after a bit of romance, or just something a little bit different, why not sit on the painted caravan steps, listen to the sound of the birds and watch the natural world go by. 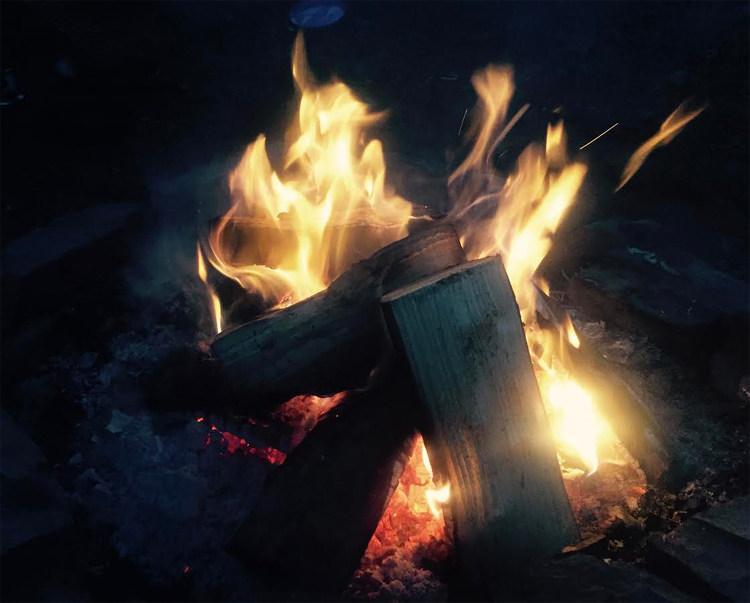 Once the sun has set over the vally, you will see the incredible stars over delancey, completely unobstructed by light pollution, a truely incredible sight.